It is a sad day for cinema it seems, because next to the news of George A. Romero's passing, the reports of Martin Landau's death stand equally devastating. He was 89. Landau had won a ton of awards and nominations, including an Oscar for his portrayal of Bela Lugosi in Tim Burton's 1994 film, Ed Wood. He was nominated two times before, for Francis Ford Coppola's Tucker: The Man And His Dream in 1988, and Woody Allen's Crimes And Misdemeanors a year later. He started his career in 1959 in Alfred Hitchcock's masterpiece, North By Northwest, in which coincidentally, George A. Romero worked as a gofer. 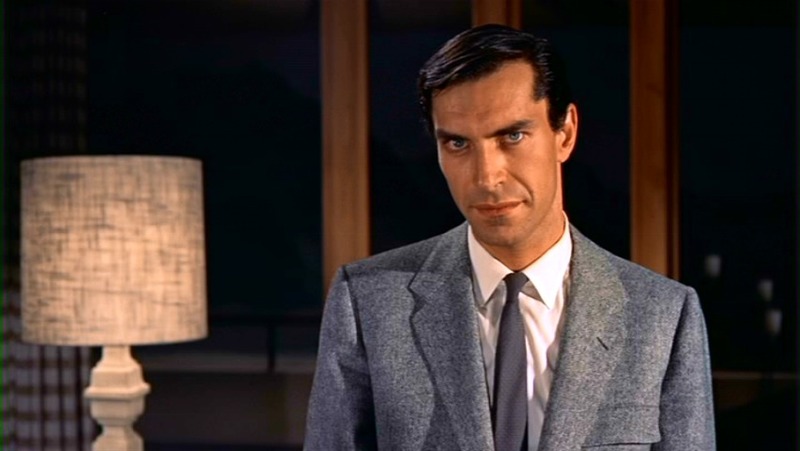 If you didn't catch Martin Landau as Rollin Hand in the first three seasons of the original 1966 Mission: Impossible series, the mini documentary that follows is a fine way to lure you in.